This is an example recipe manager web app built using Vue and Materialize with hosting and database backend supplied by Google Firebase. 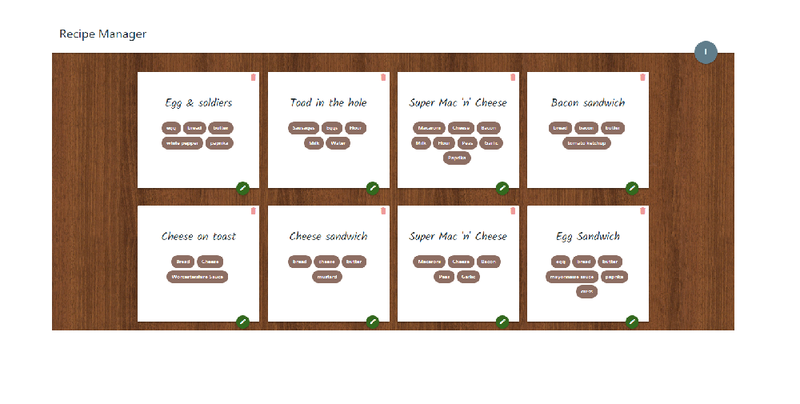 It is a full CRUD (Create, Read, Update, Delete) implementation that allows you to display a collection of recipes, add new recipes, change existing recipes, and delete recipes. Local development used VS Code and NPM package management with Webpack and Babel for building the production distribution. The database uses Google Firebase Firestore.